On Saturday the 24th of September, rising stars and graduate success story – The Thirteen Club – will join an array of talent presented across the whole weekend for the 11th staging of Margate’s Jazz Festival. 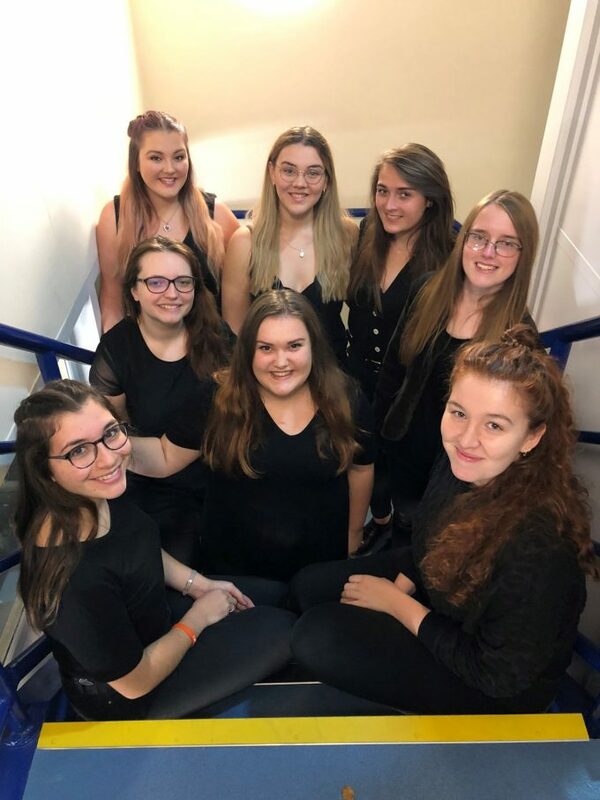 The Thirteen Club represent one of many prosperous student collaborations from Canterbury Christ Church, with multiple members being former students of the University as a whole and some from the School of Music and Performing Arts specifically. With their first incarnation beginning in January 2015, The Thirteen Club originated due to an exciting alliance between 2nd and 3rd year music students from the university. The band were united by a love of jazz and were collectively passionate about pushing the envelope of the genre to create a new and complex sound crossing jazz genres with elements of funk, latin, ambient and fusion. The band released their debut album ‘So Yeah’ in September 2015, and continue to write and perform new music. Most recently the band has gone through a few changes including a new line up and a relocation to London following their graduation. They are now an eight-piece band, which boasts two saxophones, two guitars, keyboards, bass and drums, expressing a broad range of large and small ensemble dynamics and sounds. As part of the Margate Jazz Festival, the new octet will be performing a one hour set at Morgan’s – a 1920’s vintage style dance hall, dedicated to the flapper glamour of the era – a perfect fit for the band’s musical stylings. Take the opportunity to come down and drink, eat, dance and lose yourself in the modern jazz music of the wonderful Thirteen Club. Tickets are available here for just £15. 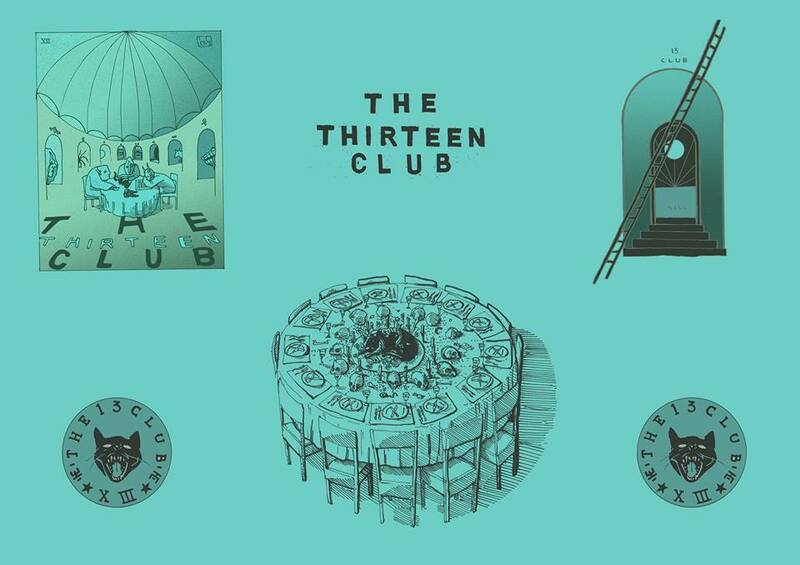 In addition, for a short time only running up to the festival, The Thirteen Club are offering their fantastic first album for a reduced price. Just £1.99 for a digital download or £3 for a hard copy of the CD, which can be bought from their official page on the Bandcamp website. All the money raised goes towards the band in order for them to help write and create more progressive music and play more gigs at venues near you! Please support these brilliant musicians and Canterbury Christ Church graduates, starting with the Margate Jazz Festival this Saturday.